Tired checking the British Counsel Website for IELTS Dates?? 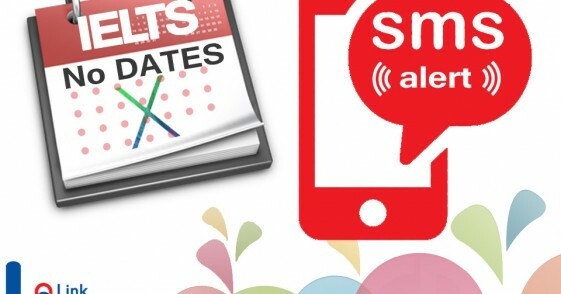 Now, let us assist you by alerting you by SMS or booking a date for you as soon as the IELTS date opens. You just need to fill up the form mention in the link below and get alert as soon as the dates are available. Note: We do not have firsthand information of the exact opening dates for IELTS exam. But we do regularly check the IELTS official website to get the up to date information.